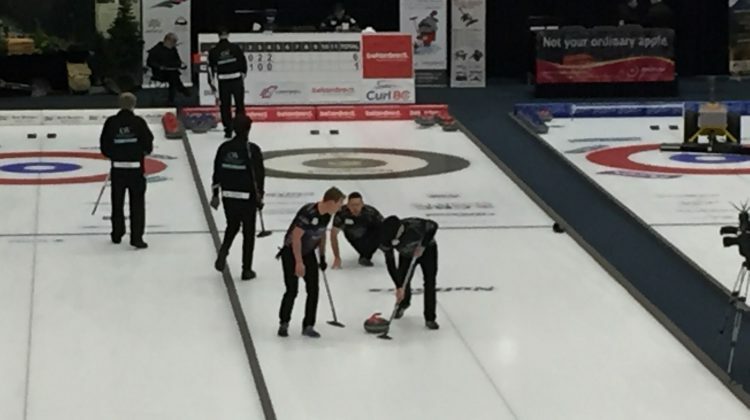 The Manager of the Quesnel Curling Club is feeling pretty good about how their group pulled off hosting the BC Men’s and Women’s Curling Championships. 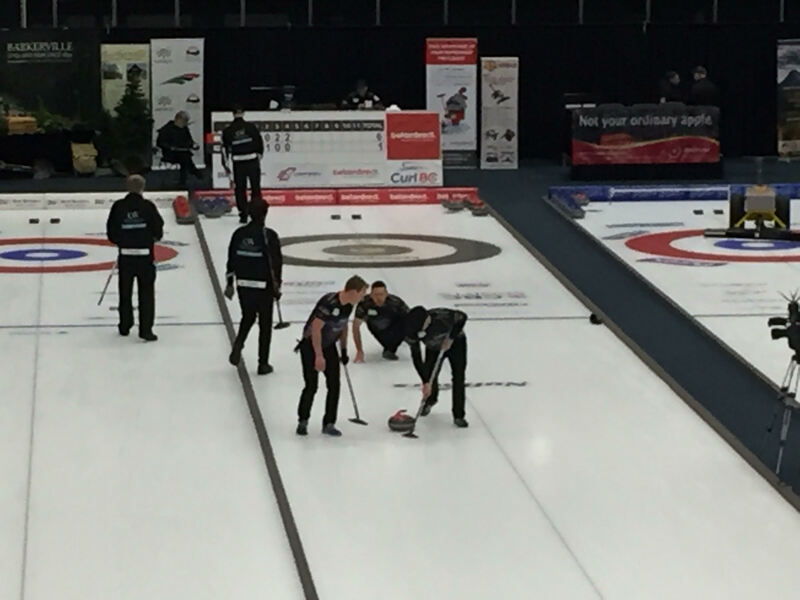 In what might be the ultimate compliment, BC Men’s Champion Jim Cotter said the event felt like a mini-Brier. Plant says the crowds were great as well, especially in light of the -30 degree temperatures for the playoffs on the weekend.